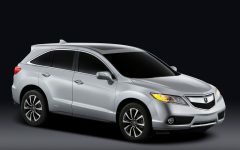 Acura has revealed the new 2013 Acura SUV-X Concept at the 2013 Shanghai Motor Show. 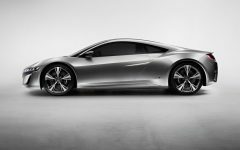 This is the first time for Acura since 27 years ago, Acura introduced the world premiere of the concept model outside North America. 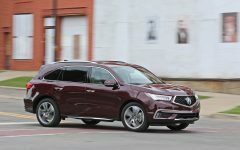 Acura plans to start local production and sales in China of the mass production model based on this concept vehicle to market in the next three years. 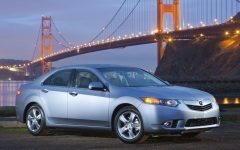 Very big ambitions for Acura, the luxury division of Japanese car maker, Honda. 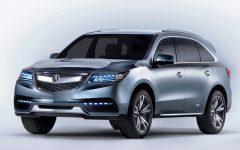 Party describes Acura Acura SUV-X Concept as a global concept vehicle for a small SUV developed especially for the Chinese market. 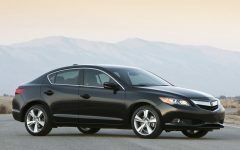 This SUV combines the sharp styling and driving performance with the best environmental performance. 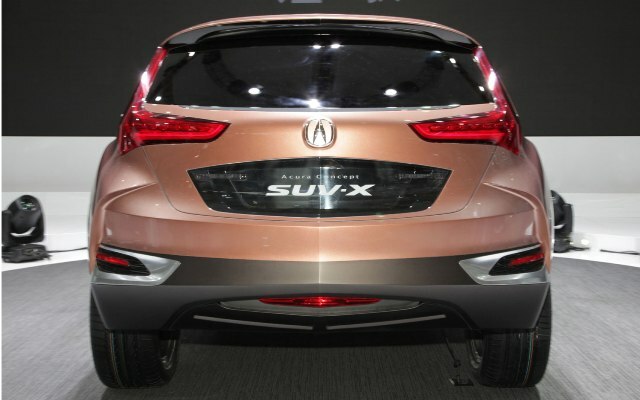 There is no clear details about the powertrain that drives the Acura SUV-X Concept. 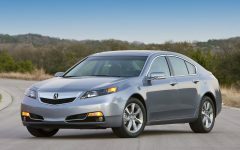 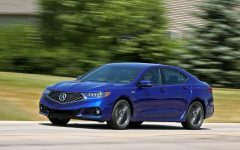 In addition, the official price has not been released by Acura. 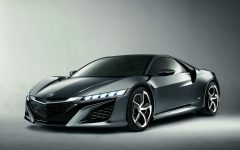 Let's wait for further news. 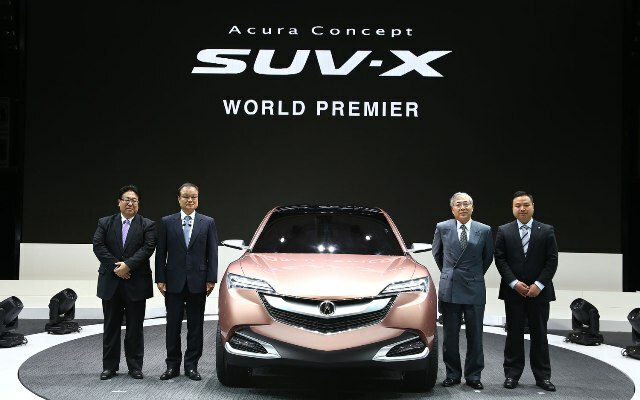 Takanobu Ito, Honda's president said, "We plan to produce mass production of Acura SUV-X Concept is locally in China. 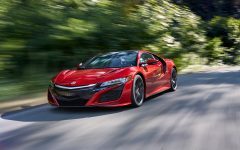 The hope that our Chinese customers will feel more close to the values ​​offered from Acura, we will start preparing for the start of production locally in China, where the dynamic growth continues, both Acura and Honda will maintain our efforts. 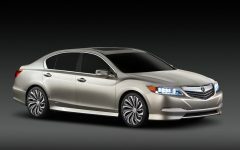 products and technologies to enhance the mobility will offer new excitement to our customers. " 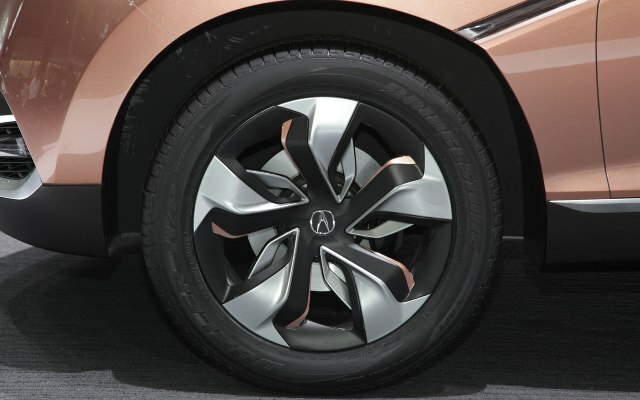 Below is a collection of Acura SUV-X Concept pictures. 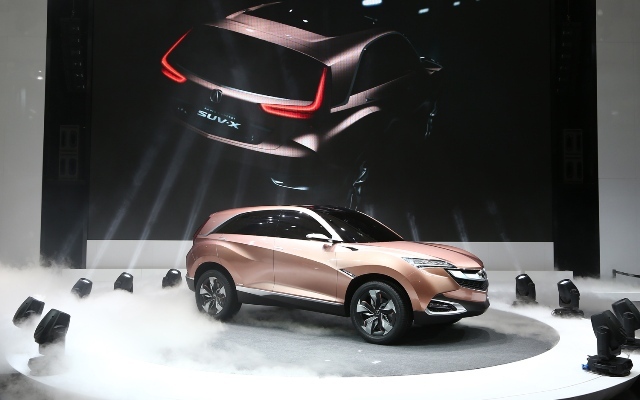 See also 2014 Honda M Concept MPV Unveiled at Shanghai. 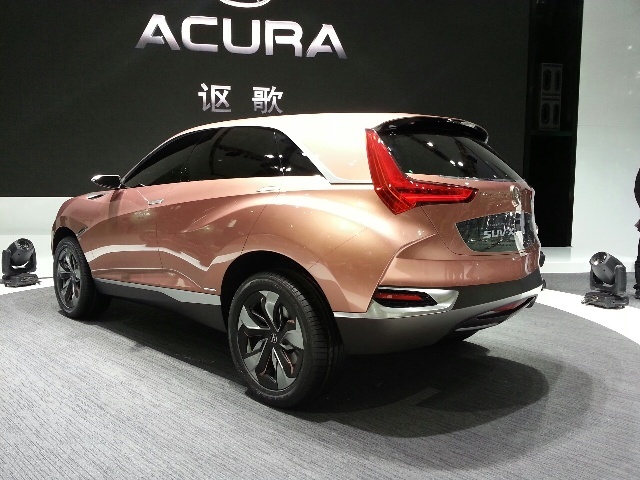 Thank you for visit 2013 Acura SUV-X Concept Revealed at Shanghai. 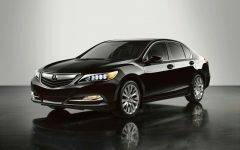 Related Post "2013 Acura SUV-X Concept Revealed at Shanghai"